The 1990s were a very important time for Four Roses, as we credit Master Distiller Emeritus, Jim Rutledge, for his work to bring the brand back to the United States during this time. Jim Rutledge joined the Four Roses family in 1966, working with Seagram in the Louisville Plant’s Research and Development Department. In 1975, he was transferred to Corporate Headquarters in New York as the head of industrial engineering and budgets, and stayed at this office for 17 years. It was during these years that Jim’s passion for Four Roses began to stir, and from his position, he believed that the brand needed much more care and attention to production and quality than it was being given. 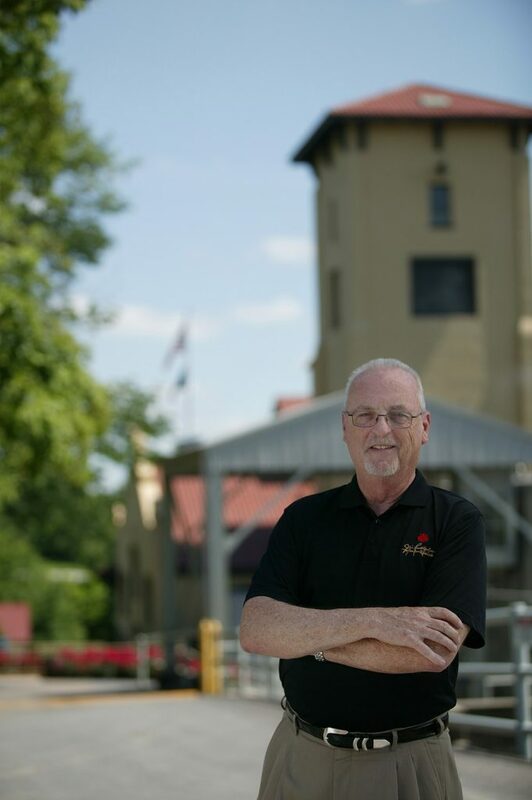 So, in 1992 Jim returned to the Commonwealth of Kentucky to help with the Four Roses brand – first, overseeing budgets at the Warehouse & Bottling Facility in Cox’s Creek, then as Master Distiller in Lawrenceburg in November 1994. Jim began his quest to bring Four Roses back to the country almost immediately after his return to Kentucky. 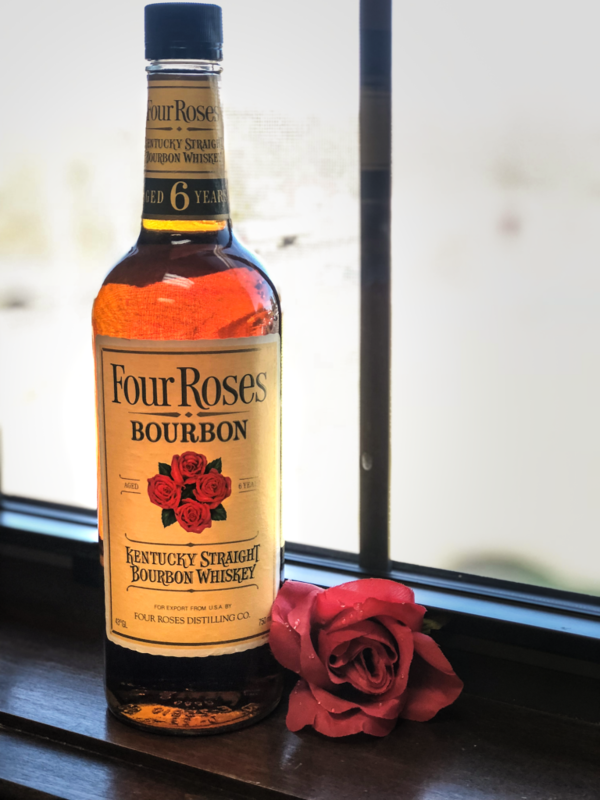 Finally, by the end of 1994, he convinced the company to allow Four Roses Yellow, our 80-proof product now known as Four Roses Bourbon, to be made available in limited quantities. Without any advertising, the brand then found its way to select retail shelves in Kentucky. Current Four Roses Senior Brand Ambassador, Al Young, reflects on the first Four Roses tasting at the 1992 Kentucky Bourbon Festival. “We had to get special permission to bring Four Roses into Kentucky for this event and once that was secured, Mike Bullock, Distillery Key Supervisor at the time, and I bought a piece of rug to put under a borrowed card table on which we placed a table cloth, a pot with a dozen roses, some cups and Four Roses Yellow. We’re proud to say that the Four Roses brand has come a long way, offering our award-winning family of Bourbons—Four Roses Single Barrel, Four Roses Small Batch and Four Roses Bourbon—nationwide.